Bar du Chocolat: Here Comes the Chocolate! 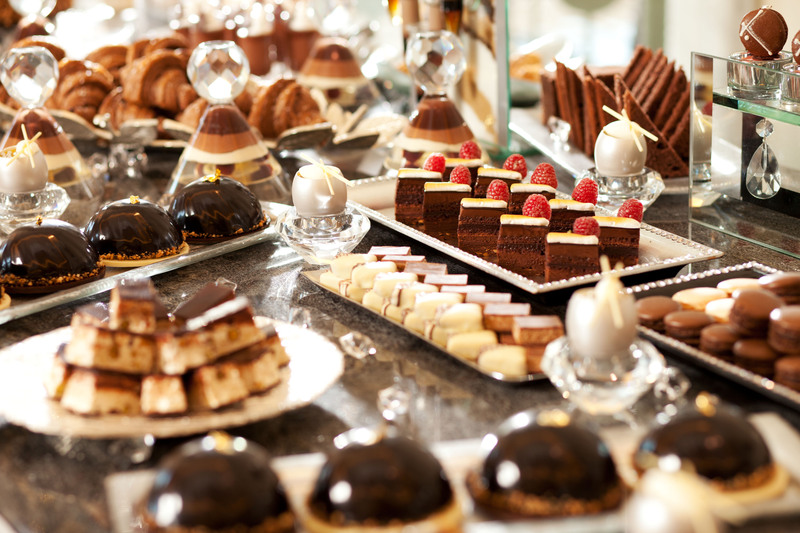 If you are looking for an unusual (and chocolate-filled) experience over the holidays, be sure to drop by Waldorf Astoria Orlando, where you will find Bar du Chocolat, a chocolate extravaganza! At this weekend fantasy of chocolate indulgence, guests can sample a selection of approximately 30 hand-made chocolates and pastries from the pastry kitchen of Chef Kurtis Baguley. These aren’t your normal candy counter treats, either. 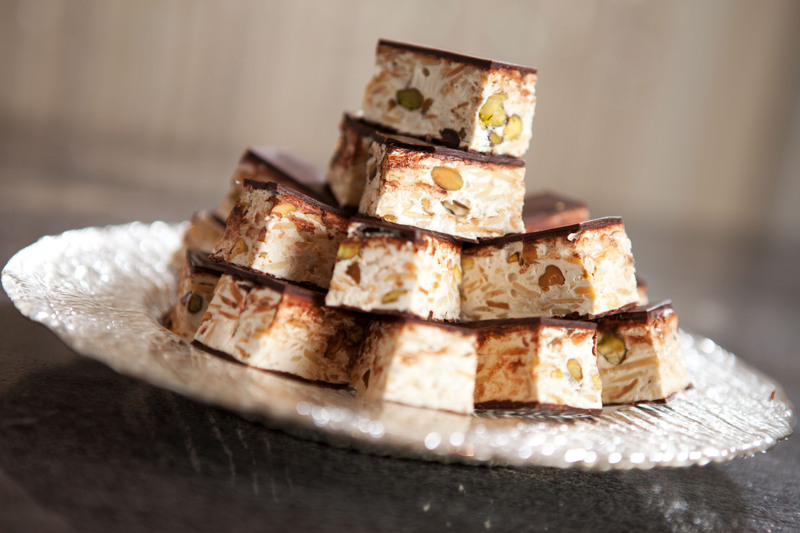 You can expect to find exotic creations made in-house using recipes from around the world. 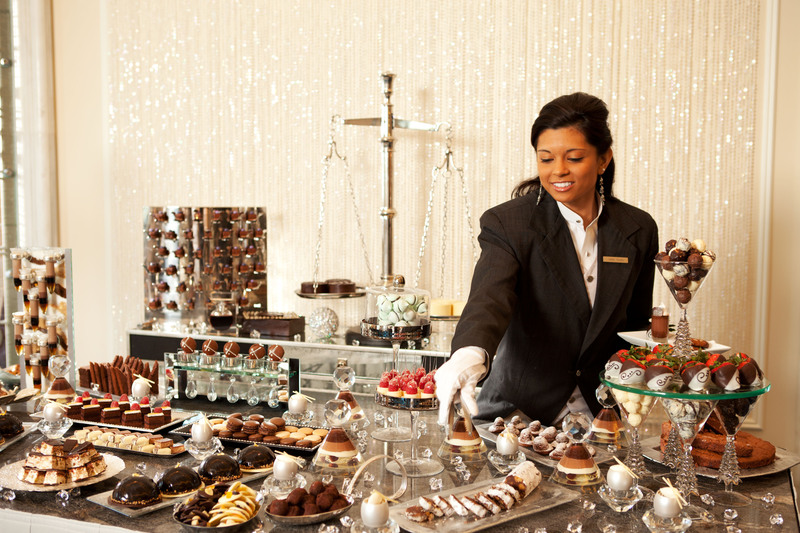 Bar du Chocolat will be offered at Peacock Alley from 6-10pm every Friday and Saturday evening through Dec. 31, 2011. The chocolate is priced by the piece. La Luce Celebrates “Eat Local Week” in Orlando! Did you know that most meals we eat today are better traveled than we are? It’s not unusual for a tomato, for instance, to be grown in California and shipped by truck to Florida, where it is served at a restaurant located down the street from a tomato farm. In celebration of this trend, Hilton Orlando Bonnet Creek is proud to participate in EAT LOCAL WEEK, Nov. 11-18. This is a week long celebration of local food, community and culture in Central Florida—created by more than 30 area farmers and food artisans, together with area restaurants. These participating restaurants, like La Luce by Donna Scala, offer prix-fixe menus ranging from $10 to $40, featuring ingredients sourced no more than 200 miles from Central Florida. La Luce’s menu highlights the very best that Central Florida has to offer, including King Farm’s mustard greens and heirloom tomatoes, B&W Farm’s salad greens, Port Canaveral shrimp, Winter Park Dairy’s blue vinaigrette, and even a bread pudding soaked with Palm Ridge Reserve Whiskey, made in a micro-distillery located on a small cattle farm near Umatilla, Florida. 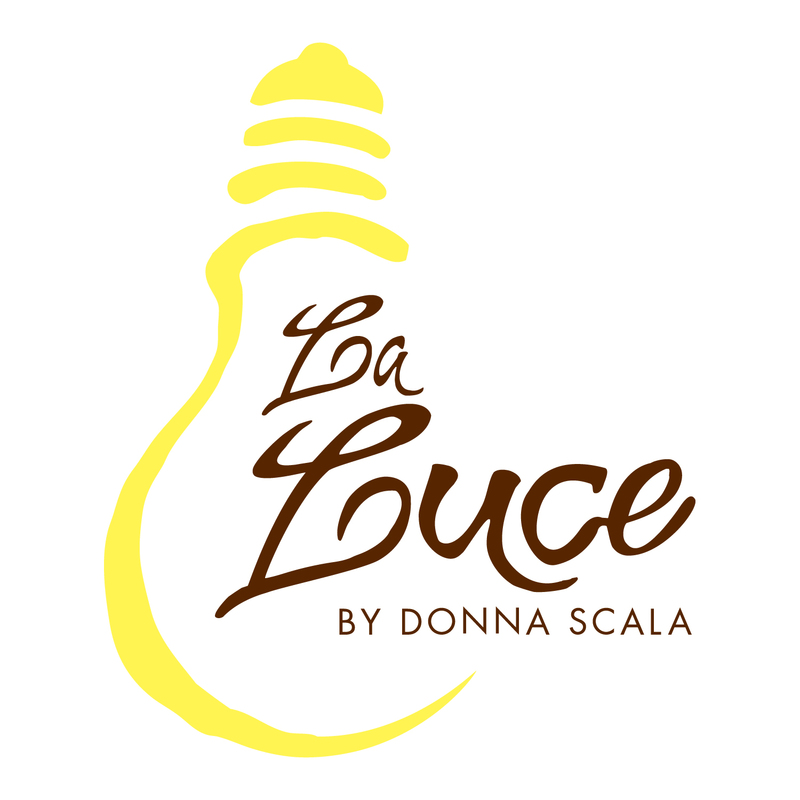 To view La Luce’s Eat Local Week menu, please click here. For more information on La Luce or to make a reservation, please call 407-597-3738. 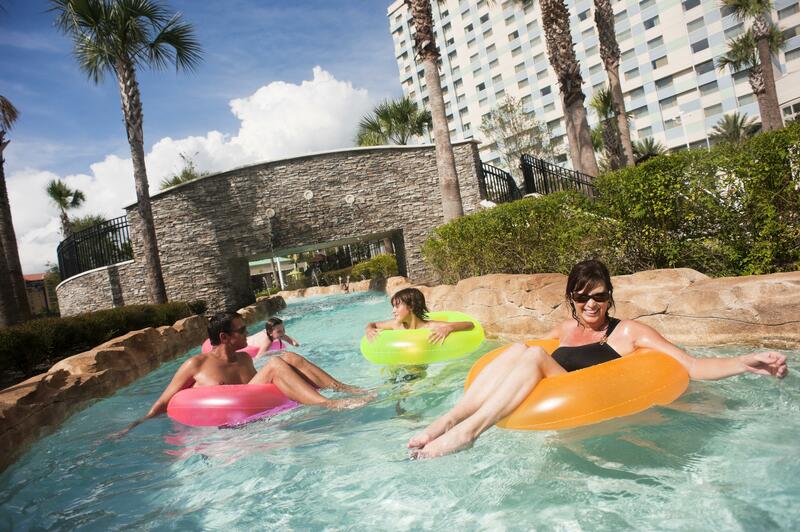 Create a new family tradition by spending Thanksgiving weekend in Orlando… at Hilton Orlando Bonnet Creek! This season, the hotel will feature special holiday activities, including the Saturday-night “Holiday Lights,” a fireworks show held exclusively for resort guests. In addition to a weekend of fun, visitors to Orlando can take advantage of holiday shopping opportunities at the city’s world-class malls and shopping districts, and enjoy Disney theme parks decked out in their holiday decorations. Special theme park activities include Mickey’s Very Merry Christmas Parties at Magic Kingdom, The Osborne Family Spectacle of Dancing Lights at Disney’s Hollywood Studios, and Holidays Around the World at Epcot. Enjoy a special “Holiday Lights” fireworks show at 9pm. Prime viewing locations available from the Hilton Pool deck, the outdoor terrace of Sena lobby bar, and the resort promenade. Enjoy our ala carte menu at the award-winning La Luce, with features from Chef Donna Scala, served on Thanksgiving Day. Harvest Bistro will feature a holiday dinner buffet from 4-10pm. This all-you-can-eat Thanksgiving feast includes hand-carved roasted turkey, and other traditional holiday fare. And here’s to happy endings — enjoy our homemade dessert finale. The family dinner buffet is $39 for adults (excluding tax and gratuity), and children under age 12 eat free (up to two children per paid adult.) Reservations are recommended (407-597-3600). Your kids will be sure to thank you for this – it is Thanksgiving after all! We’re set with a giant inflatable sport center and vertical rush slide! Join us fireside, as we celebrate with nightly fun, including Candy Bingo on Thursday, Family Charades on Friday, and Balloon Animals on Saturday. In honor of Thanksgiving, Beech Pool Bar will feature holiday cocktails, and home-made s’mores served fireside, for the kids. Pull up a chair around the pool and watch a family movie on our giant inflatable screen, including a double-feature on Thanksgiving night! Play a round of golf before the big meal! This Waldorf Astoria Orlando tradition continues for a second year! Harvest Classic features a 9am shotgun start at Waldorf Astoria Golf Club. $95 per person ($50 for 9 holes) includes complimentary rental clubs. Children 15 and under $25. For reservations, call 407-597-3783. This family event is on the Waldorf Astoria Golf Club putting green, from 10am until 3pm. Everyone who completes the free challenge wins a prize and everybody is entered to win a grand prize. Stop by at your leisure! What’s Thanksgiving without football? Guests can enjoy the weekend’s NFL and college football action at Zeta Bar, where we will feature drink and food specials! During the weekend, Zeta will debut new holiday cocktails, including Pumpkin Spice Martini, Nut Cracker Surprise, and Pumpkin Chai Cooler. The holidays have arrived at MUSE, featuring flavored coffee and espresso drinks themed to each holiday. Book now and save 20% on our popular Bed & Breakfast package when you book The Great Escape. Starting at just $169 a night, the package includes breakfast each day and a deluxe room for you to rest in! At the resort you can choose from a variety of 12 restaurants and lounges and Kids Eat Free at Harvest Bistro. Guests also enjoy complimentary direct transportation to and from Disney® theme parks! ! Need a little more room? Book our Second Room Special! Book one room at our best available rate and receive the second room at 50% off. Rates start at $169 a night. To make a reservation, please visit www.hiltonbonnetcreek.com/thanksgiving , or call 888-353-2013. As they say… one man’s trash is another man’s treasure. 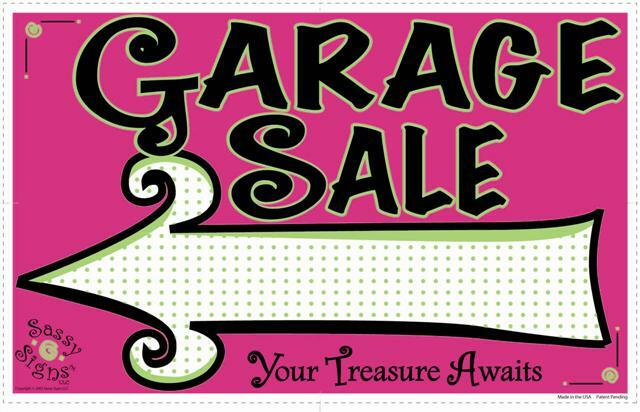 As part of our community service initiative, Hilton Orlando Bonnet Creek and Waldorf Astoria Orlando are hosting a Garage Sale, Friday, October 7 and Saturday, October 8. Items donated by our team members include: kitchenware, household furnishings, furniture, mechanical items, clothing, books, toys and much more. In addition, we are featuring items from our guest rooms, including mirrors, lamps, pictures, odd and end furniture tables, and even sinks! The sale is located immediately adjacent to the first floor of the parking garage. All proceeds will go toward the resort’s Employee Emergency Relief Fund. Please come out to support the cause! 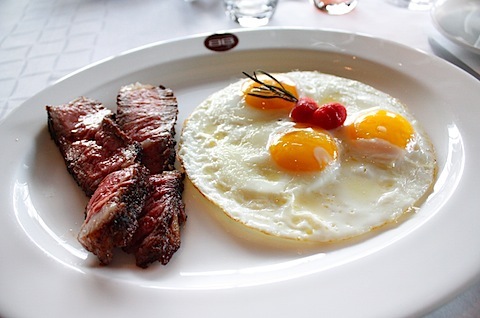 In the summer of 2010, we invited a group of food bloggers to indulge in a one-of-a-kind experience: a fine-dining “Steak and Eggs Breakfast” at Bull & Bear. After just a few bites, the participants raved over this memorable meal as some began tweeting mouth-watering photos to their fans. Almost immediately, our guests began to ask when we would be offering this opportunity again! Bull & Bear, named Best Fine Dining by Orlando Home & Leisure and Orlando DiningGuide, is a dinner venue, so the meal was not offered again... until now. Steak & Eggs Breakfast at Bull & Bear will be served Sunday mornings in October. It is available for $49 per person, and includes tax and gratuity, as well as a drink from the Bloody Mary Station. (Menu available soon). 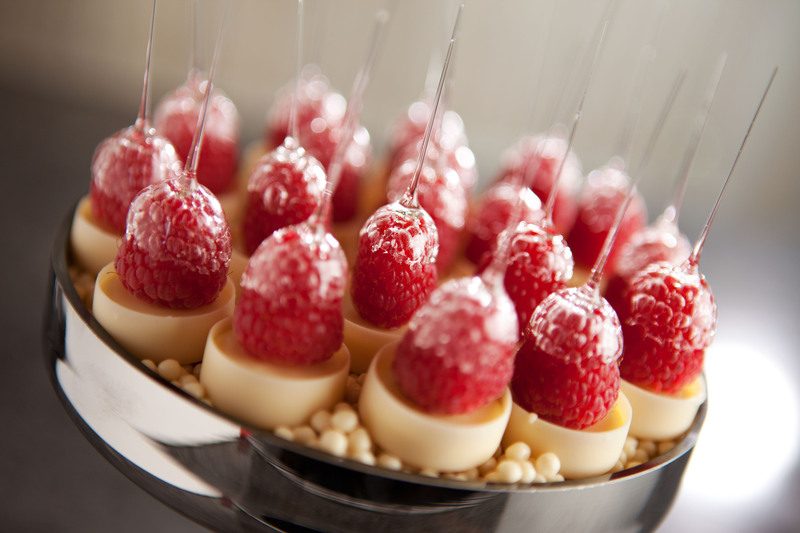 For more details about Orlando Food & Wine Weekends, visit our special webpage. 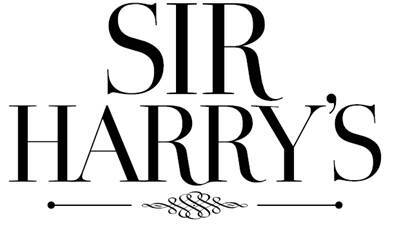 Appearing live at Sir Harry’s Lounge, for one night only, Dan and Laura Curtis from the United Kingdom. The duo is the first to appear as part of the ongoing “Florida Keys” piano series at Waldorf Astoria Orlando, featuring occasional appearances by musicians and pianists from around the world. Dan and Laura Curtis are considered as one of the foremost ambassadors for the conservation of the music of the Great American Songbook in the United Kingdom. The Great American Songbook offers a dazzling parade of American popular songs as seen and heard in some of the most beloved films and musicals ever made. Their concert repertoire includes the works of composers such as Irving Berlin, George and Ira Gershwin, Jerome Kern and Cole Porter. Their arrangements of the songs are classical interpretations and delivered with sincerity. Previous performances have included the Whitehall Palace, Banqueting House, Royal Albert Hall, Althorp House, Millennium Stadium and the Algonquin Hotel in New York City. They opened the 2010 Welsh Prom Series at St David’s Hall and have performed twice at the BAFTA Awards and Hay Festival. 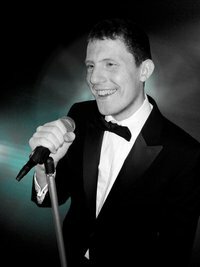 Performing at many notable Cathedrals including Lincoln Cathedral, Palma Cathedral, Notre Dame Cathedral and Salisbury Cathedral. Please visit their website www.dlcmusic.com for more information and to listen to music samples. The appearance is part of Enchanted Evenings at Waldorf Astoria Orlando, a season-long tribute to summer in Orlando, featuring an ongoing slate of special events and activities, running through Labor Day weekend. A Closer Look: The Bonnet Creek Summer Show-Down! 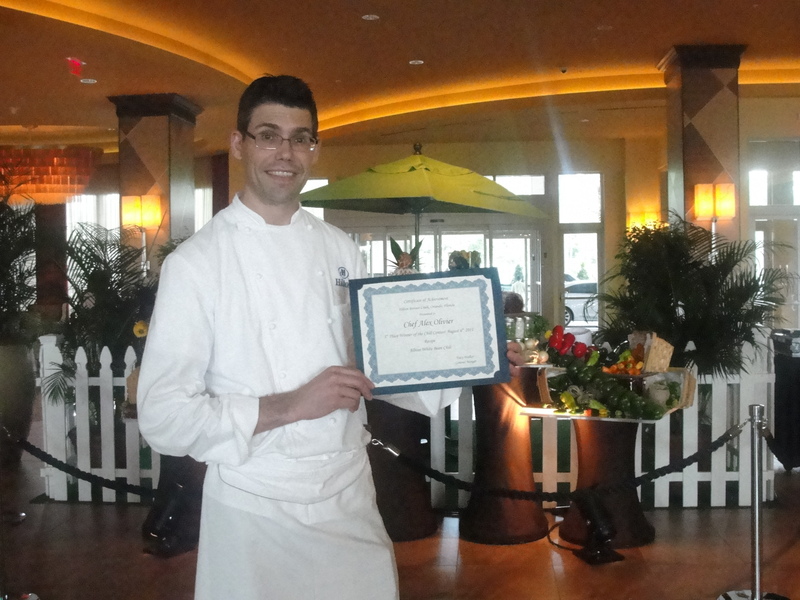 As part of our Orlando Barbeque Weekends, we featured the Bonnet Creek Summer Show-Down, a competition among the chefs at Hilton Orlando Bonnet Creek and Waldorf Astoria Orlando. For week one, we featured a chili cook-off. For the second week, the chefs demonstrated their talent in making re-imagined versions of baked beans! 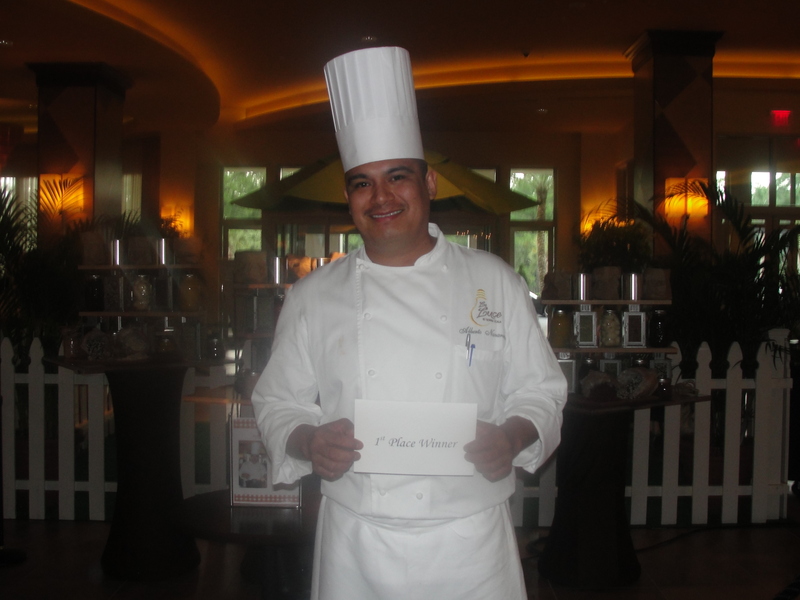 The best part… our guests helped to choose the winner, giving the victorious chef bragging rights for an entire year! Complete details about weekend events can be found here.